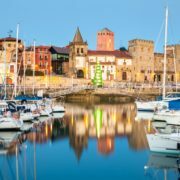 GIJON MARINA: MEMBER OF TRANSUROPE MARINAS - Puerto Deportivo de Gijón, Asturias. Norte de España. 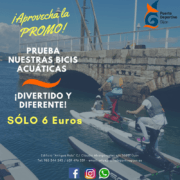 Puerto Deportivo Gijón, as a memeber of TRANSEUROPE MARINAS Association, the the largest group of marinas in Europe, offers its customers, both national and international, interesting discounts in moorings throughout the year. This discount is valid for both Spanish and European ports that are exclusive members of the Transurope network. More than 40,000 berths available throughout Europe. 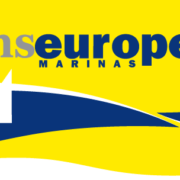 If you’re a memeber of TRANSEUROPE MARINAS, you can benefit from a 50% discount on mooring in more than 70 exclusive european marinas.